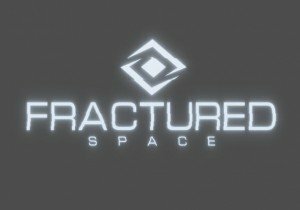 Fractured Space presents a trailer for The Rift, a new single sector game mode coming soon. More details are at the link below. Hi Rez Studios announced that open beta for Tribes: Ascend will begin on Friday, February 24.